Want to put a smile on someone's dial this Christmas morning? Then pick something from Australia's favourite stationery store, Smiggle. 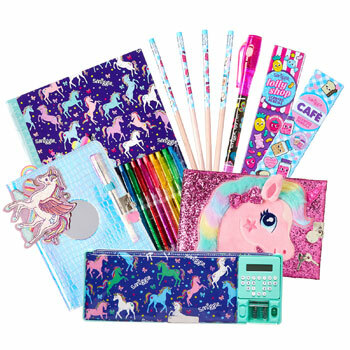 But there's so much more than just cool pens and pencils and notebooks, Smiggle is bursting with literally hundreds of cute, cool, crazy and fun gift ideas. It's been tough, but Smiggle has done an edit to help pick out the real gems, so you can write your list and check it twice.